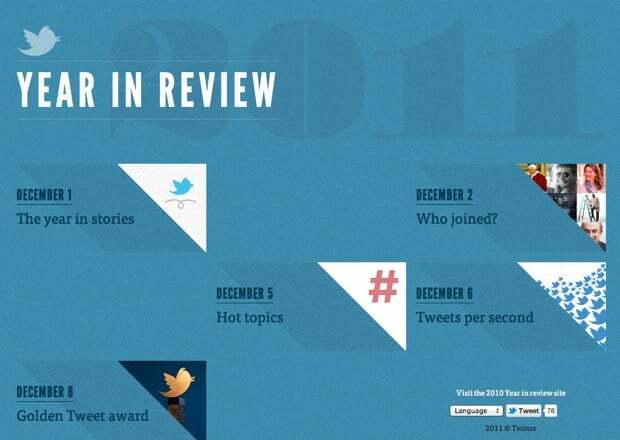 I’m only about three four months late in posting this, but Twitter’s 2011 Year in Review is an illuminating look into the hot topics of the year. While the results are skewed slightly towards the interests of Twitter’s active user base, the big ones are still up there: Two and a Half Men, Japan, Rebecca Black, Charlie Sheen, and so on. The full site is worth a few minutes of time. 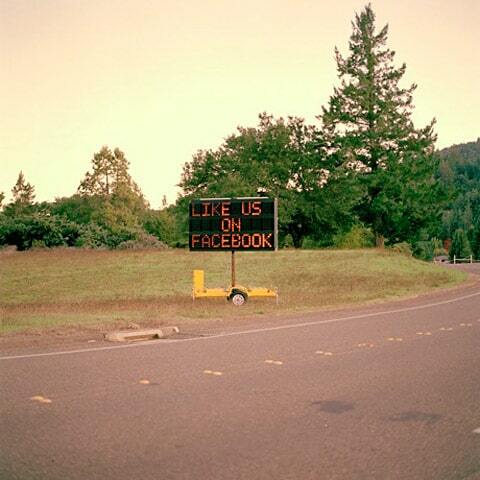 Social Commerce Today has a great summary of the value of the Facebook Like for businesses. Written by Adobe, the actual whitepaper is a little, um, prosaic. But the gist of the article is that the Facebook Like can be a very powerful and genuine tool that generates real-world sales. A great litte video that pretty accurately describes how many companies approach social media: begging you to ‘like’ through a megaphone. The whole series can be seen here. A compelling advertising case study featuring national branding, social media, and challenging youth. Not much else I can say, you just need to watch. 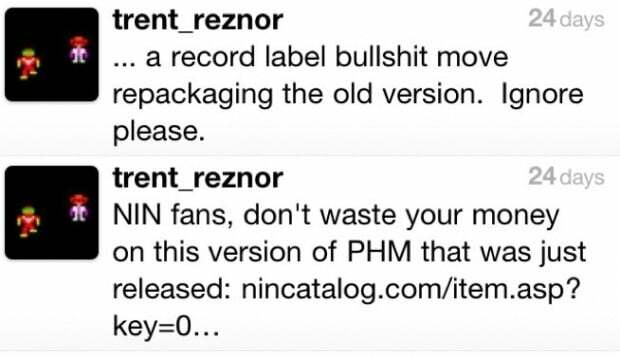 In two short tweets, Trent Reznor shows how savvy he is to key brand strategies. Consistency in your brand, regardless of the cost, is essential.